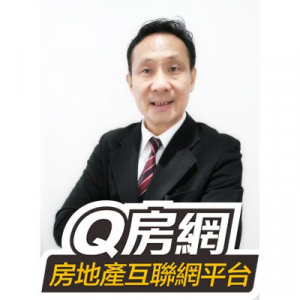 Net 950 sq. 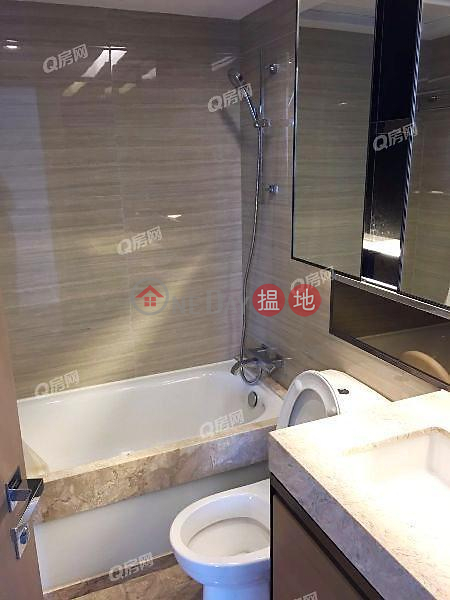 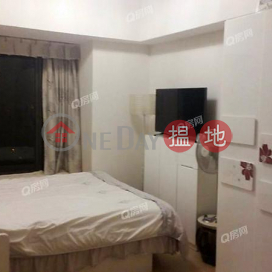 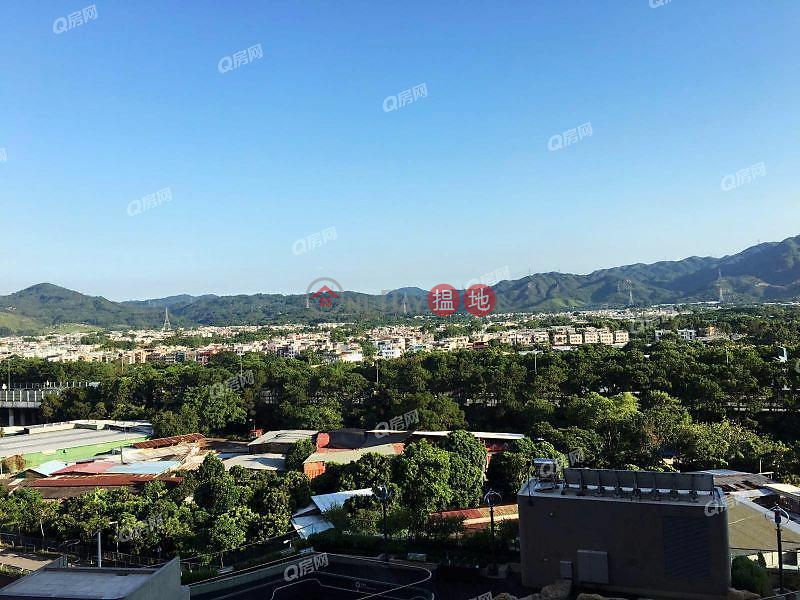 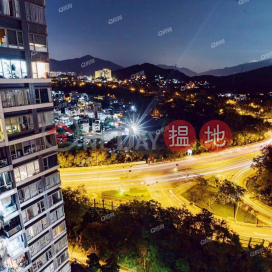 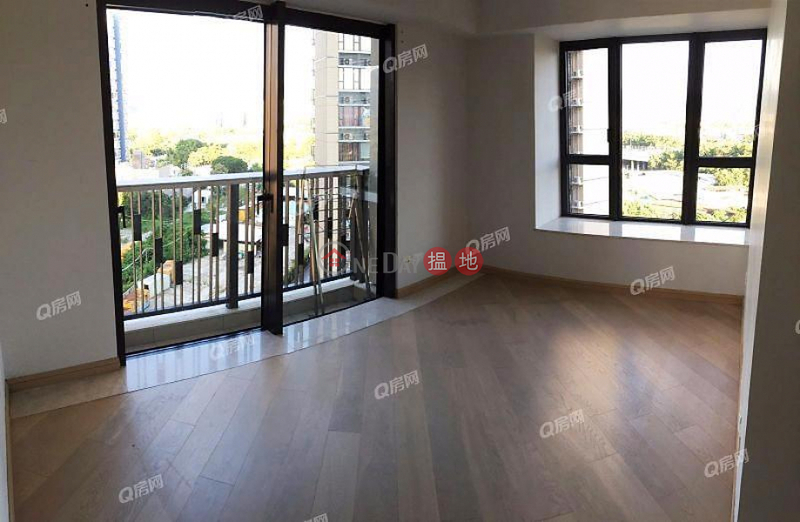 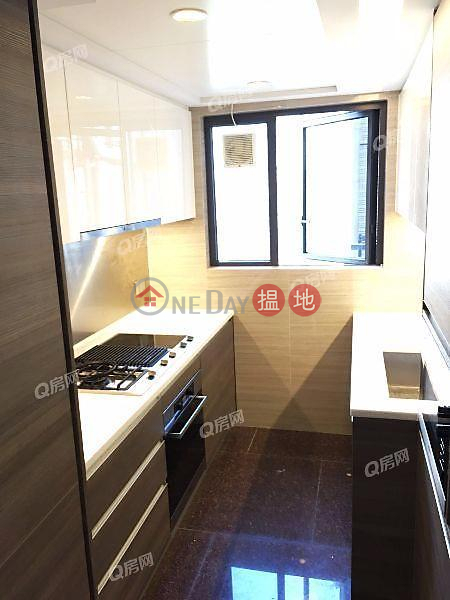 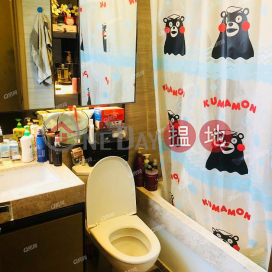 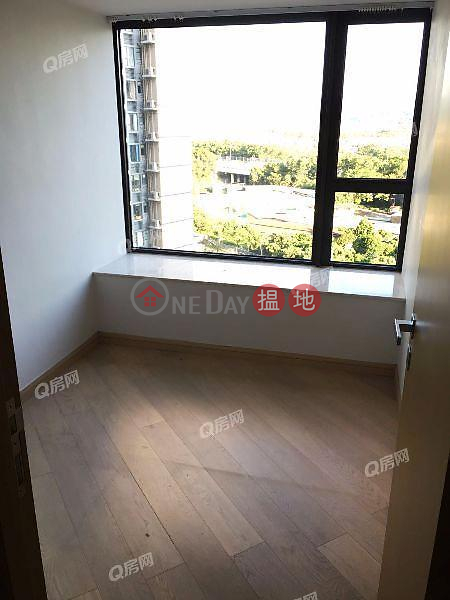 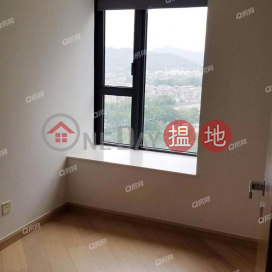 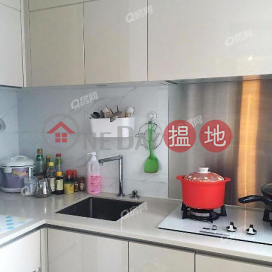 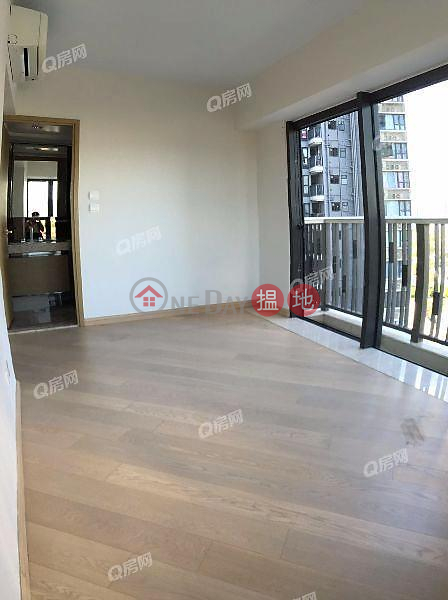 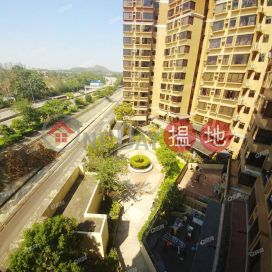 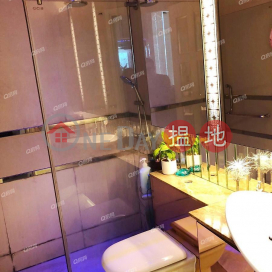 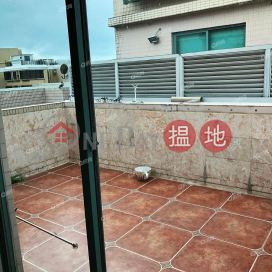 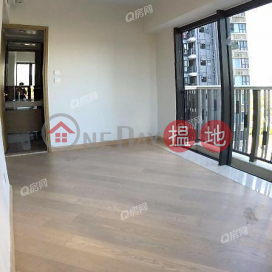 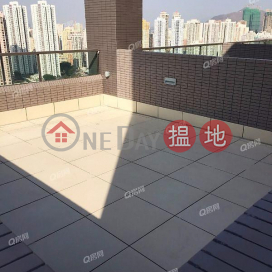 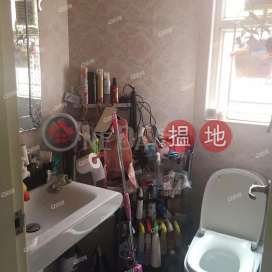 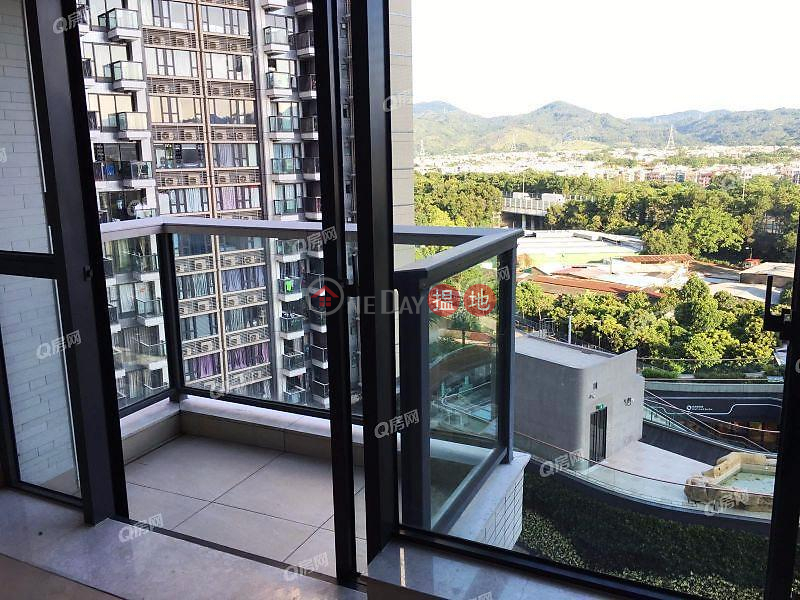 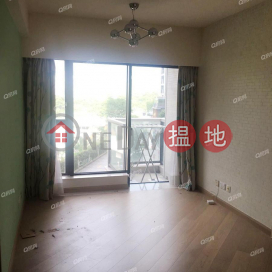 ft.@HK$ 12,947 / sq. 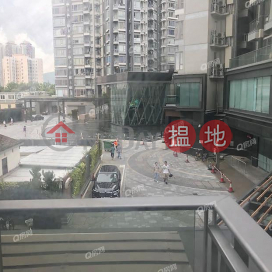 ft.
Shop D, G/f, Park Signature, No. 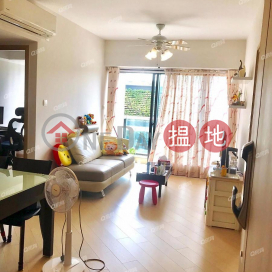 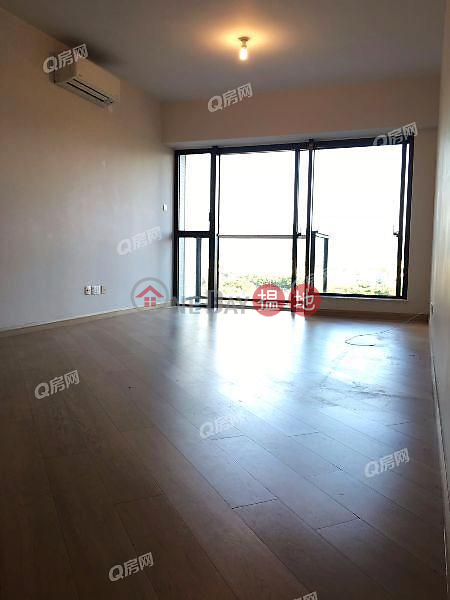 68 Kung Um Road, Yuen Long, N.t.